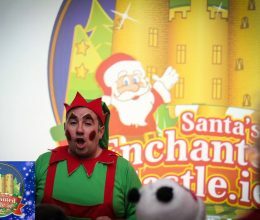 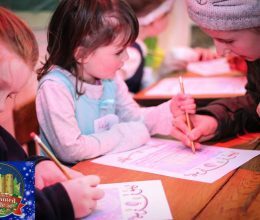 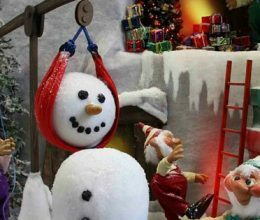 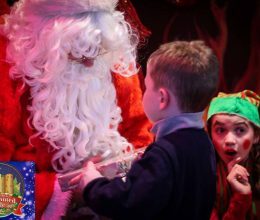 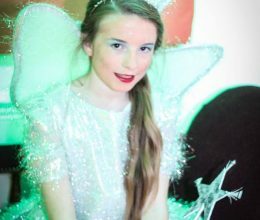 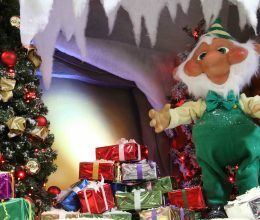 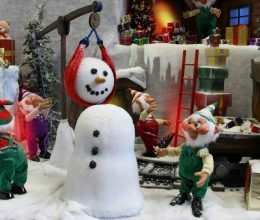 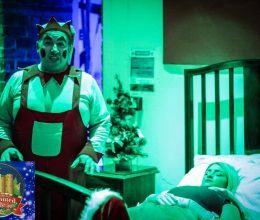 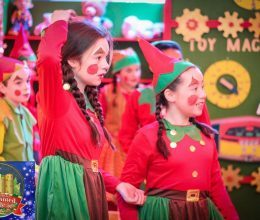 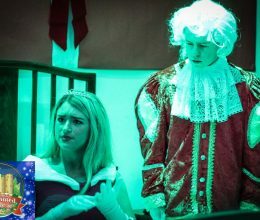 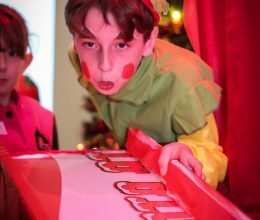 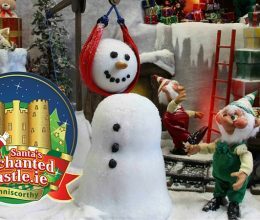 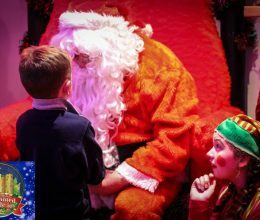 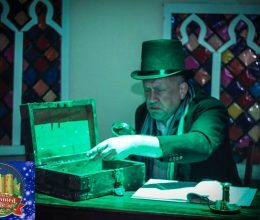 Take your little ones to Enniscorthy, Co Wexford this Christmas season and treat them to the ultimate magical adventure at Santa’s Enchanted Castle. 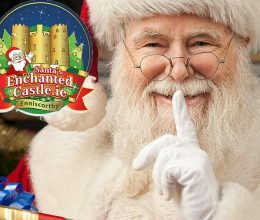 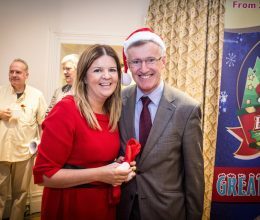 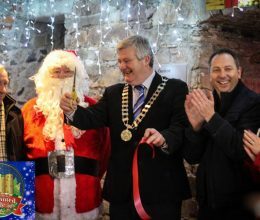 Santa and Mrs Claus along with his band of merry little Elves have been busy again this year transforming Enniscorthy Castle into a wondrous Enchanted Castle. 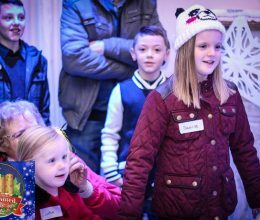 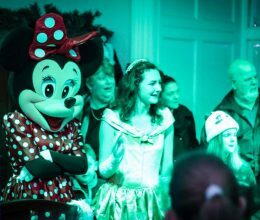 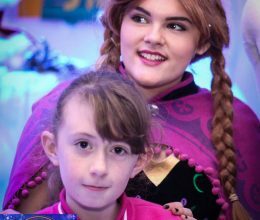 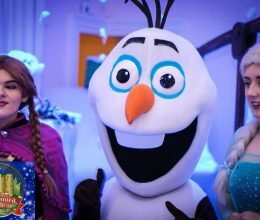 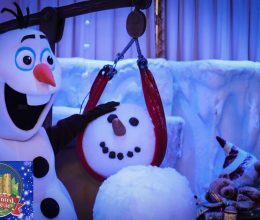 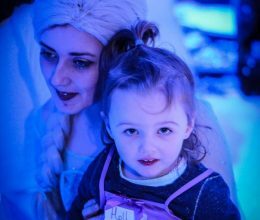 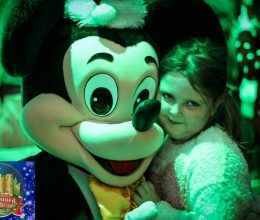 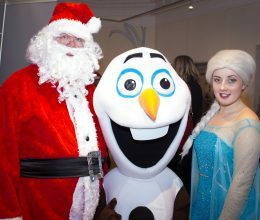 Families will venture through the magical Santa’s Enchanted Castle, exploring the brand-new Ice Room, Beauty and the Beast Banquet, Elf University, 100 Acre Wood and the Underwater Coral Reef as well as meeting some of your favourite Disney characters and many more. 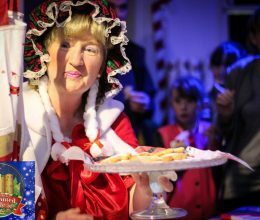 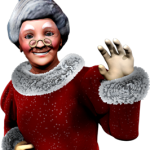 Sample some yummy treats from Mrs Claus Traditional Sweet Shop while you wait for your private visit with the main man himself, Santa. 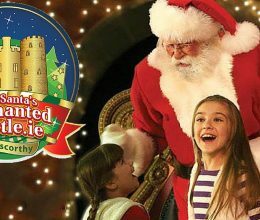 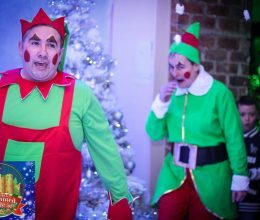 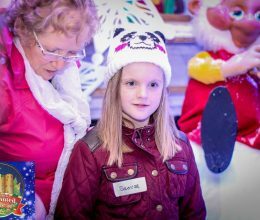 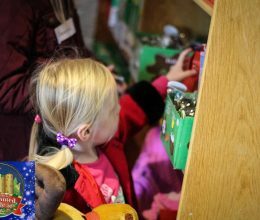 During your Santa visit you will have the opportunity to have a chat with Santa and some elves as well as checking to make sure you’ve made the ‘Nice List’. 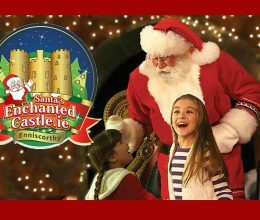 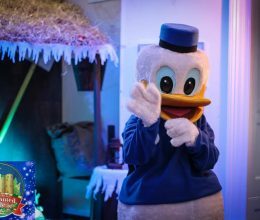 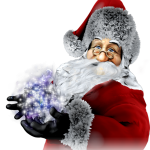 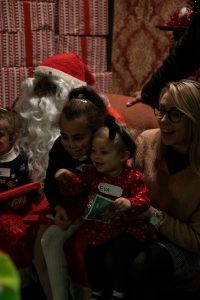 If you have, you’ll receive a special gift from Santa and a chance to take a family photo with our Magic Mirror to ensure you have a keep sake from your amazing experience. 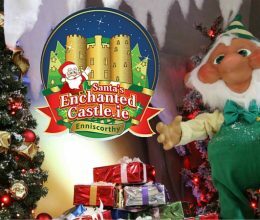 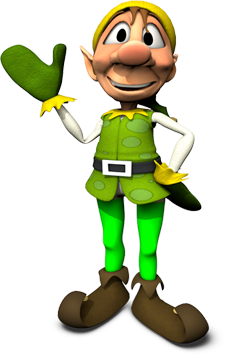 Come and explore the Magic of Santa’s Enchanted Castle. 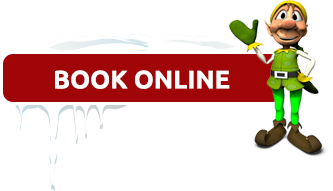 Book early as spaces are very limited and are expected to sell out fast. 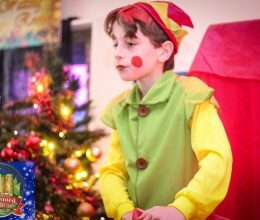 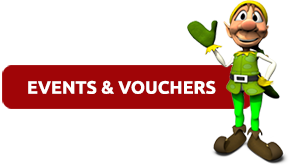 We have allocated specific dates for specially designed tours to support children with autism and other sensory, physical and developmental needs. 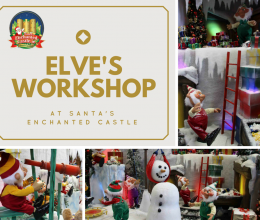 Click here for more details or to Book Now.